Nerds – like us! – have very particular ways of learning and understanding things: we like it formulaic, algorithmic. We like patterns – they help us understand where things come from and where they’re going. Plus they’re fun. Language, it turns out, is one big pattern. Sounds change over centuries in regular, predictive ways. If we know where a sound or word comes from in English, and we find the parallels and relationships in other languages then suddenly, weird, random words become easy to understand. 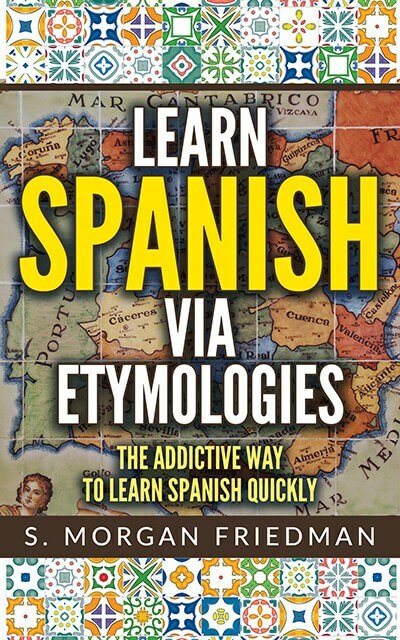 This is how we taught ourselves Spanish – and we want to share this method with the world!